This is the date when exam candidates hope that all their practice and training pays off. We will keep our fingers crossed for you all. 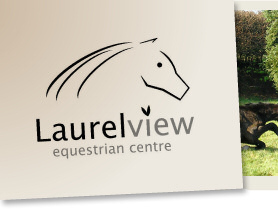 To find out more about the range of BHS training offered at Laurel View, click on the Training Course tab. 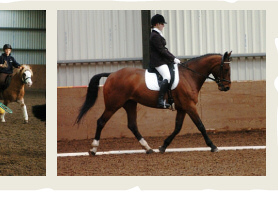 Side Saddle enthusiasts are meeting fortnightly at Laurel View for Side Saddle Drill Ride sessions on Wednesday evenings from 7.30pm. 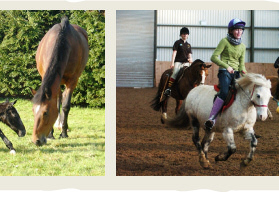 For more information on how you can join in with or find out more about this equestrian discipline contact either Shirley Anderson 92639321 or Sylvia Steele 07717 860403.